Have you recently moved to a new home? Or, have you changed cleaning companies or leased a new office? Well…. 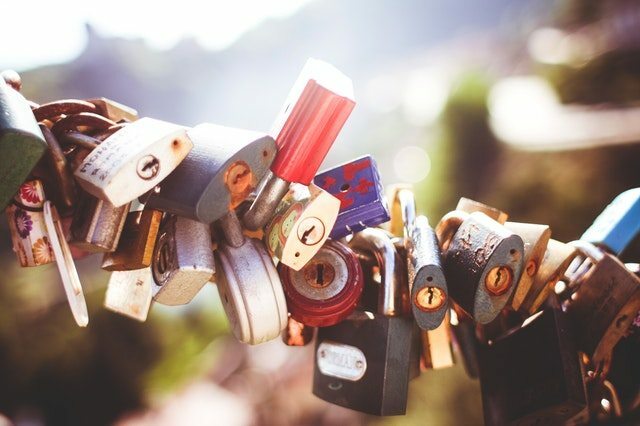 You must be thinking of changing all your locks for security reasons. This makes sense as the previous employees, contractors, owners or occupants had opportunities to duplicate the keys. Therefore, even if they returned the keys, it is not a guarantee that they cannot access your house or office. However, changing all the locks might cost you a lot as compared to when you rekey locks. This means that you don’t have to replace the locks to ensure that your office or home is safe. Below are top 3 reasons why you should consider rekeying your locks with the help of a professional. When you decide to rekey locks as compared to replacing them, you get to save both money and time. Rekeying locks by yourself is a good idea, but this will take more time. Therefore, hiring a locksmith to do this job for you is a better idea. Professionals will handle this task within a short time and the whole process is not costly. Locksmiths spend less time to rekey locks than when replacing them. Moreover, buying a new high-quality lock is costly. Rekeying the lock, on the other hand, does not require you to buy an entire lock but smaller lock parts which are highly affordable. Therefore, to rekey locks will cost you less money as compared to changing the whole lock. It is advisable to hire locksmiths to rekey locks on your behalf. One of the benefits of doing this is that you might not have all the tools to do this task. You might also be unaware of where to buy the lock parts that you need to rekey the locks. A locksmith will always have the necessary tools to handle the task and the lock parts they use are compatible with your locks. In other words, locksmiths have all the skills and experience to deliver top-notch services. Hiring a professional will also save you a lot of money that you could otherwise use to purchase tools that you will probably never use again. The above are some of the reasons why you should consider to rekey locks with the help of a locksmith. By so doing, the security of your premises will be guaranteed. This is because locksmiths deliver high quality services. Rekeying locks is time-saving and cheaper than replacing locks.